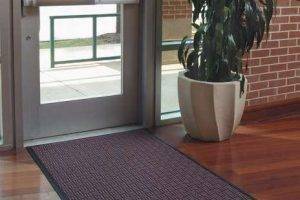 Our indoor entrance door mats will improve the appearance of any entry way. 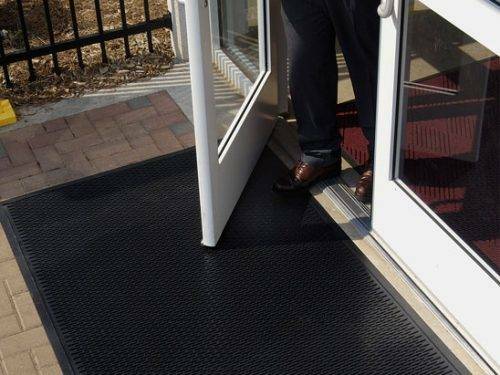 An entrance mat from Mat-Tech is made to be extremely durable and to prevent water and debris from entering your facility. 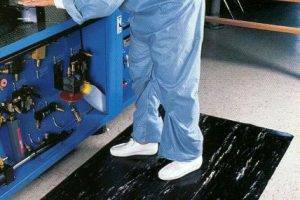 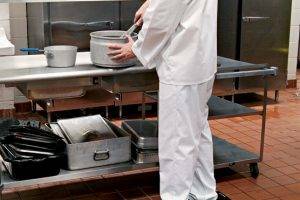 By stopping water and dirt before it enters a building, you benefit with by reducing floor repairs, lowering maintenance costs and improve safety for visitors. 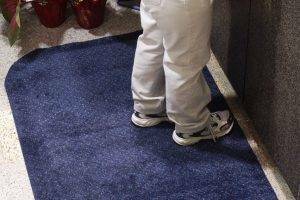 Our outside door mats stop dirt cold in its tracks outside your facility, before it has time to do damage to your floors. 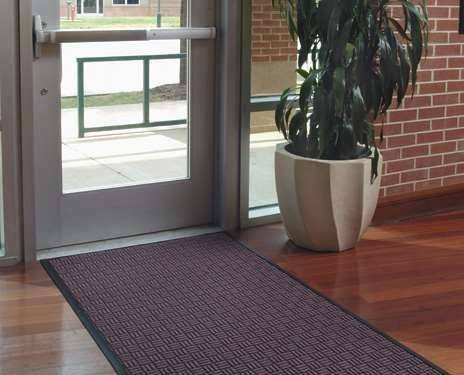 These door mats are color stabile and UV resistant so they won’t prematurely wear or fade when exposed to harsh weather of prolonged sunlight. 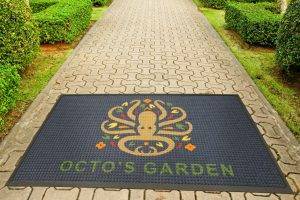 Our entrance mats are designed to be durable and maintain their attractive appearance even under the most difficult high traffic conditions. 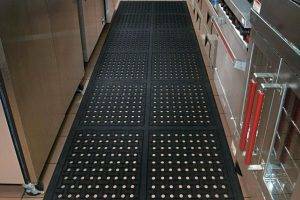 For the best results, always use outdoor entrance mats in tandem with absorbent interior door mats. 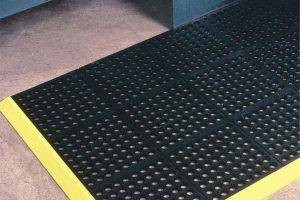 They work as a team, scraping heavy dirt outside and absorbing water inside with every step. 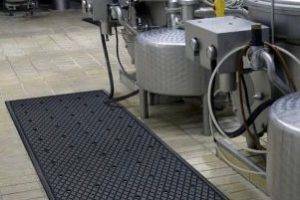 Our Waterhog door mats are available in a wide variety of designs. 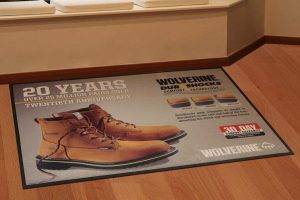 They are built to be attractive, and offer the renowned Waterhog brand performance. 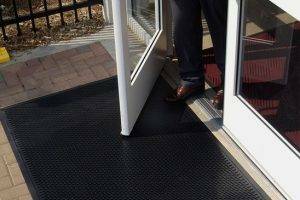 Our recess entrance mats will fit in any architectural recessed area perfectly and provide protection for your floors with every step. 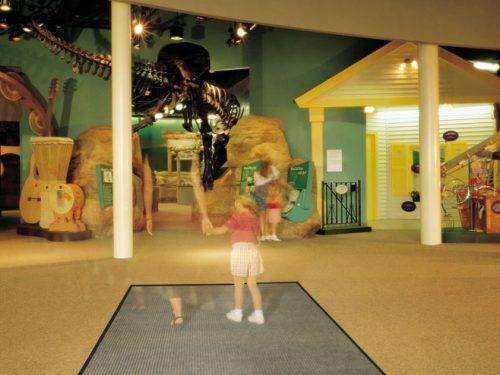 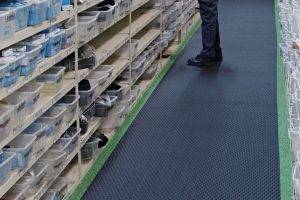 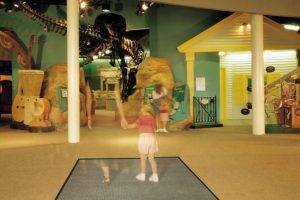 Our commercial recessed entrance mats help protect visitors from slipping or tripping accidents and improve overall floor safety for visitors.